Ishihara Test Book - Testing for color blindness is important. The responsibility of a mis-diagnosis should not be taken lightly. 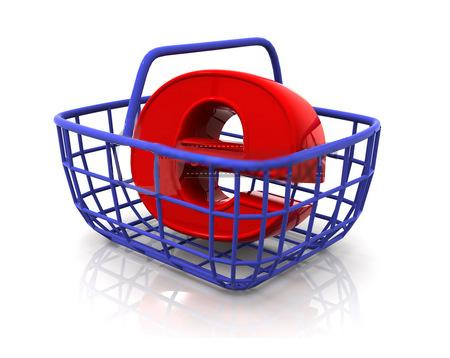 Ensure accurate test results by only using quality testing products. This professional color blindness test includes four special plates for tests to determine the kind and degree of defect in color vision. Color plates are encased in specially designed album-type books for ease of handling. Ishihara Test Book ( Colour , Color Blindness ) - The designs and shapes enable simplified testing of children and those with cognitive conditions where identification of numbers may not be possible. Unlike the Ishihara patterns that may be found online and viewed over a computer monitor, this color vision test is designed to produce accurate test results in determining color blindness and the degree of color blindness. 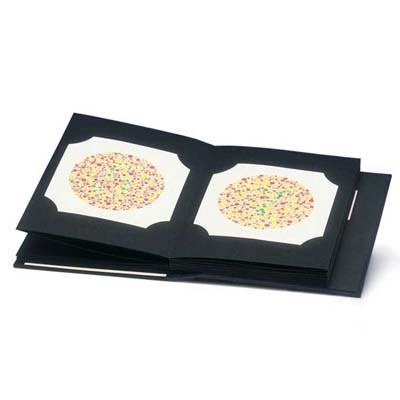 Since color / colour reproduction may vary from computer monitor-to-computer monitor, the best and most accurate method of testing for color blindness still comes from official Ishihara album-type books. Best to test colour blidness even at home. ( Ishihara Test Book Color / Colour Blindness ).